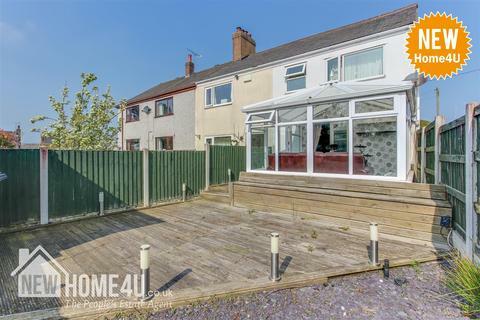 Move Straight In. 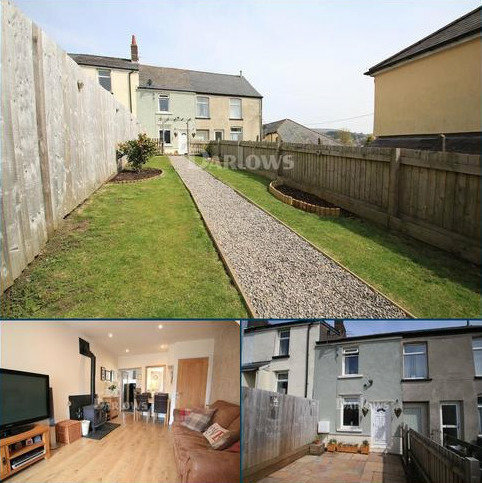 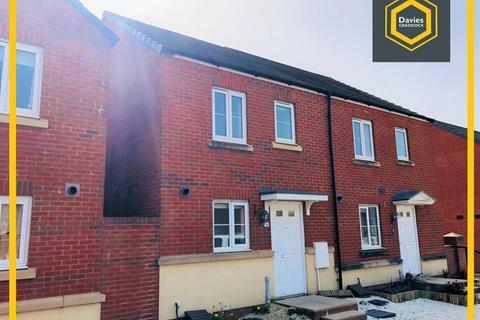 - Snap up this immaculate two bedroom mid terrace home in the heart of Blaenavon, Pontypool with stunning front garden to front and potential for off road parking! 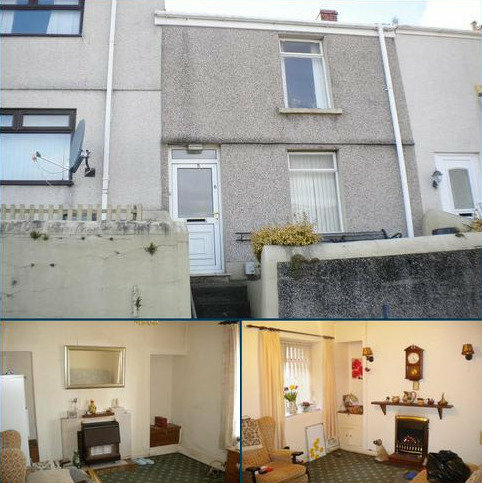 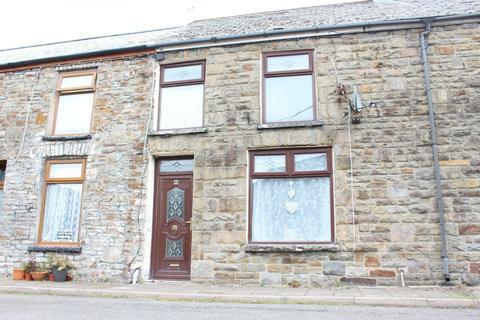 Move Straight In - Situated in an elevated position, a mid terrace cottage located in Beaufort, Ebbw Vale. 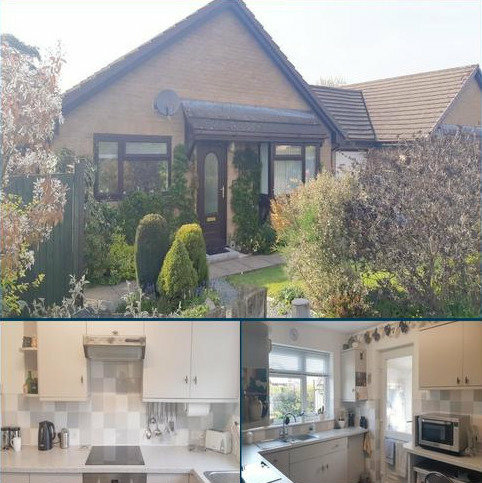 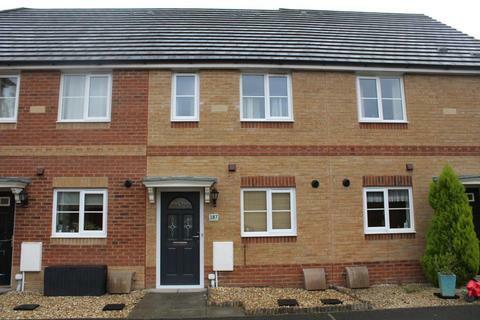 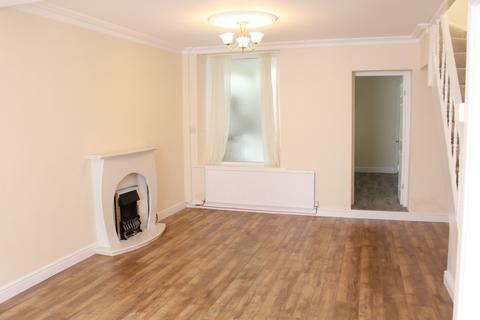 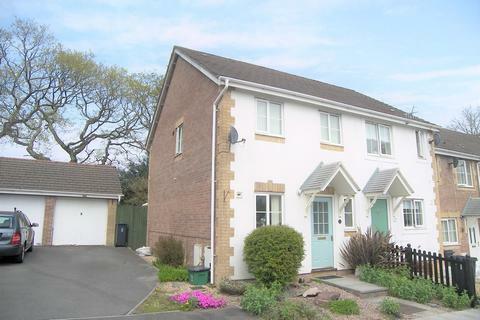 The property boasts a spacious kitchen, first floor family bathroom with two double bedrooms and a generous front garden! 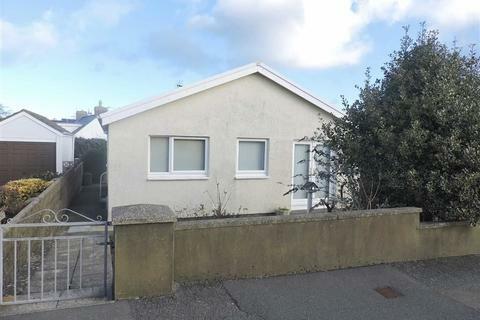 Call to view. 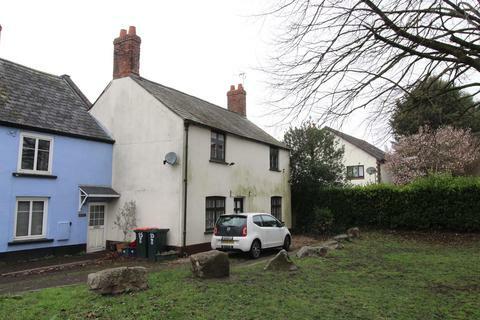 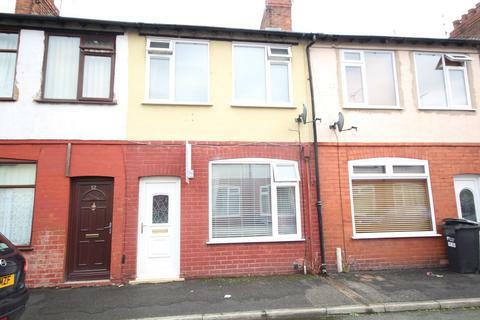 A two bedroomed mid terraced property which requires complete refurbishment and some building works. 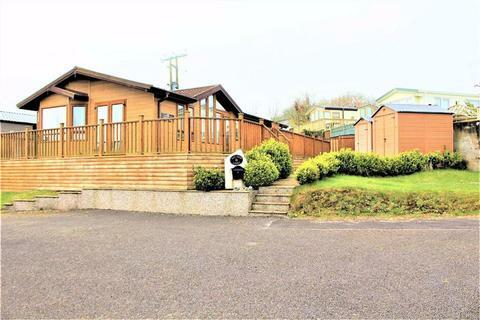 The accommodation briefly consists of front lounge, sitting-dining room, kitchen with two bedrooms and bathroom to the first floor. 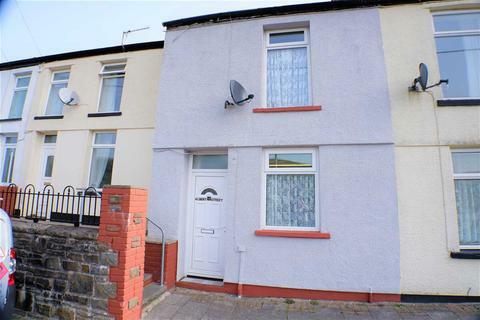 Marketed by Peter Morgan Estate Agents - Port Talbot. 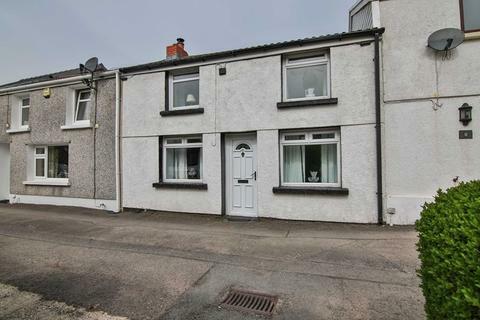 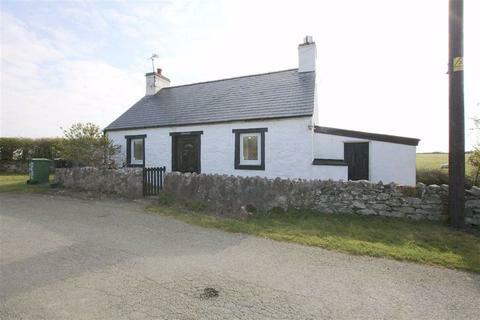 Marketed by Property Plus Wales - Tonyrefail. 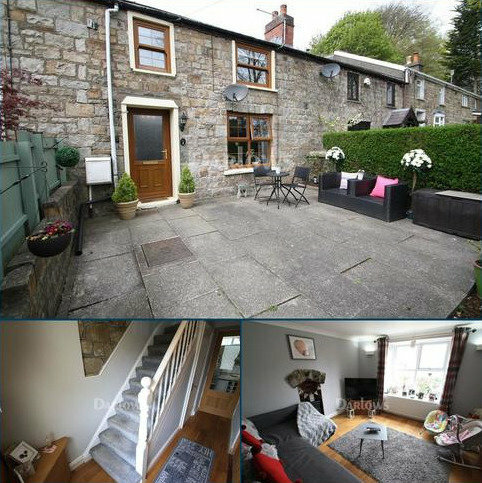 Two bedroom terraced cottage in a sought after location. 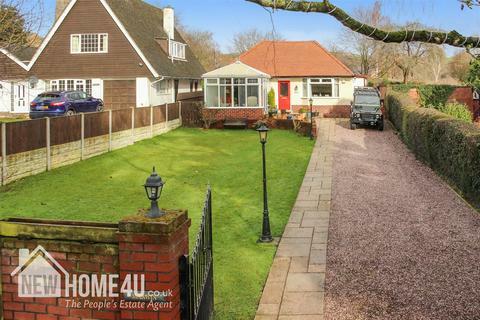 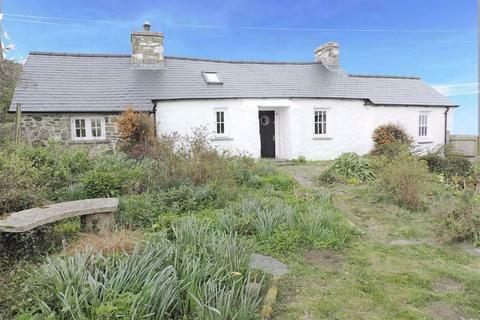 Benefiting kitchen/dining room, gardens, off road parking and superb views. 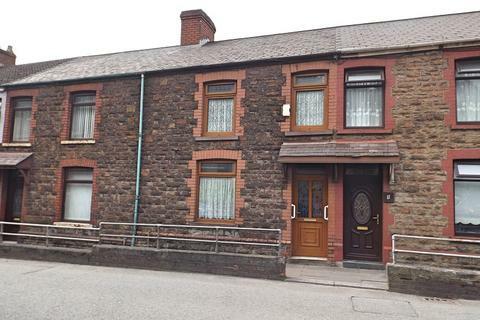 Marketed by Bidmead Cook - Brynmawr. 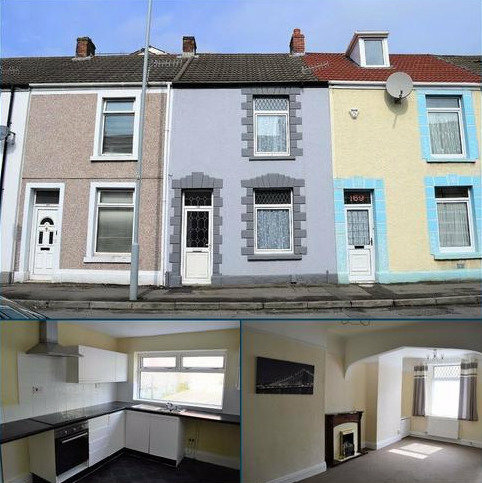 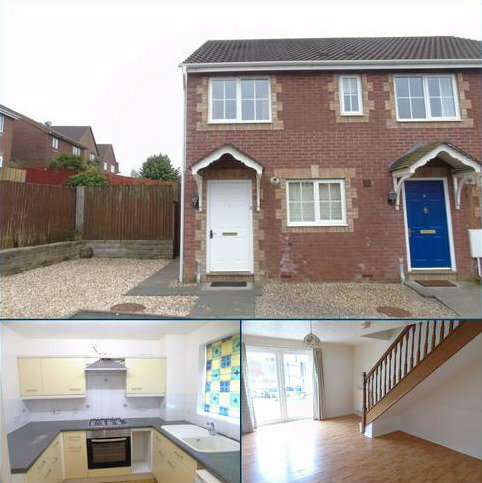 BACK ON THE MARKET WITH A NEW PRICE - A conveniently located two/three bedroom terraced house situated in an established residential area. 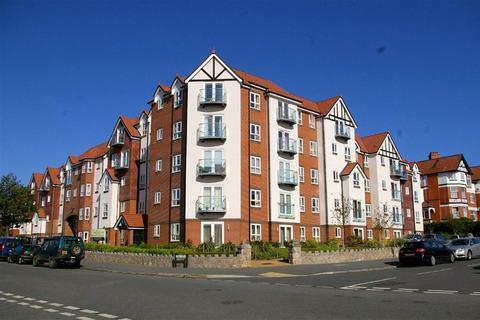 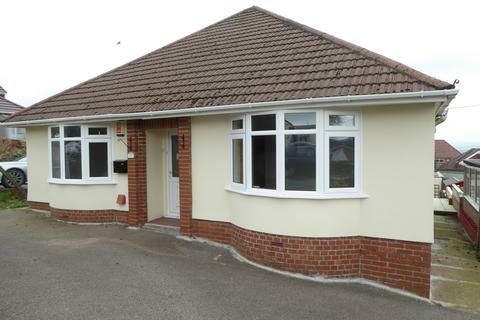 A Modern Spacious Two Bedroom Ground Floor Retirement Apartment with the added benefit of a small study/hobbies room situated at the rear of the development, forming part of a development of secure private retirement (over 55's) apartments close to Rhos-on-Sea promenade and local amenities.